The Indian four wheeler segment was flooded with new models of MPVs this year, which managed to grab the attention of MPV lovers. However, some of the MPVs like Nissan Evalia failed to attract customers due to some of the drawbacks to the features. 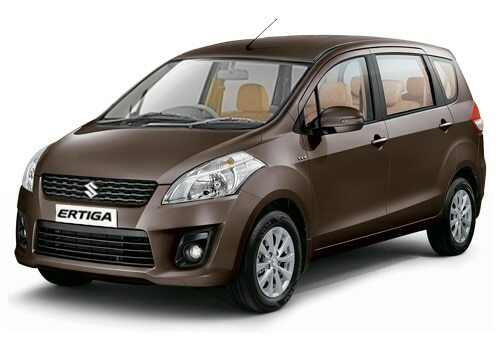 On the other hand, Maruti Ertiga from Maruti cars has proved to be an enormous success to the company because of the attractive features, pricing and performance. It was launched by the Maruti Suzuki India limited as a competitor for the most successful Toyota Innova. Toyota Innova, Maruti Ertiga and Nissan Evalia are quite identical in many aspects and offers huge interior space. It is difficult for people to choose between these three MPVs as all these cars available with same pricing and with some identical features. It would be good to compare these cars before choosing one of them. In terms of interior design and features, Toyota Innova has the upper hand because of the stylish interiors and luxury features. Moreover, it offers the lavish comforts with huge inner space like no other MPV in its segment. This made Innova as one of the most successful Toyota cars in the markets. 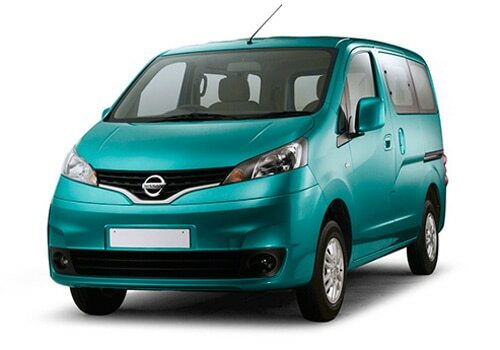 When it comes to Evalia, it is the first ever MPV from Nissan cars and it designed with huge inner space. However, there are lots of drawbacks associated with this vehicle, which led to its failure in markets. Moreover, Nissan Evalia price is a bit too high for Indian markets considering its features and specifications. On the other hand Maruti Ertiga was one of the most successful MPVs and it gave a tough challenge to Innova. Its interior design is beautiful but not as premium as Innova. What really impressive about this car is its attractive price tag that starts at just Rs. 5.92 lakh, which is far below the price tag of Innova or Evalia. When it comes to the most important fuel efficiency, Maruti Ertiga tops the chart with a fuel efficiency of 20kmpl (with diesel fuel), which is very impressive. Ertiga is the first ever MPV from the Maruti cars and it has done a decent job for the company. It is difficult to say the final verdict about these cars. However, if you are looking for a spacious MPV, Ertiga will be the best choice whereas if you are looking for comforts and performance, Toyota Innova is an ideal choice. Maruti Ertiga will be the best choice for those who are with limited budget who needed a spacious and fuel efficient car for their traveling needs.